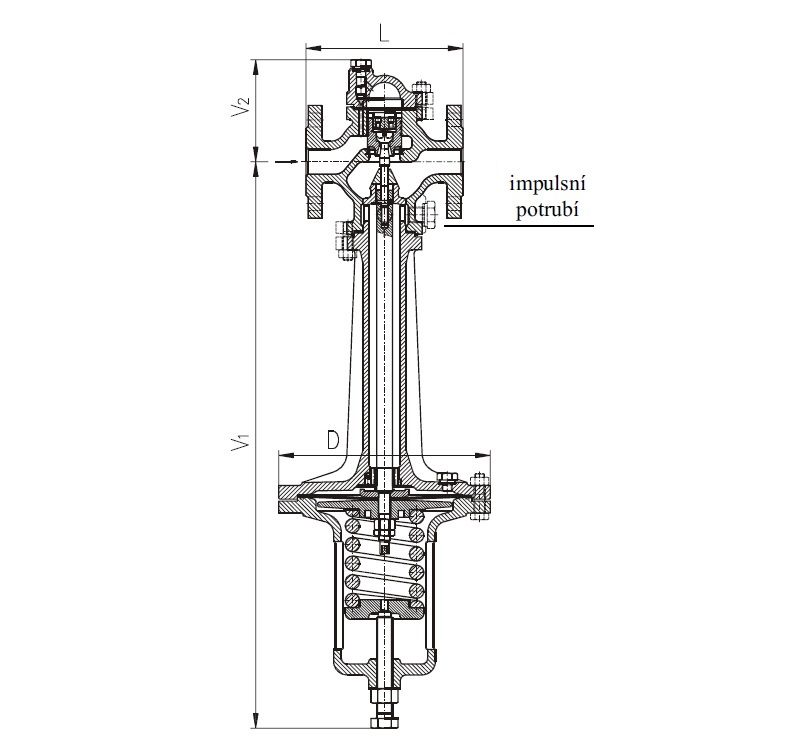 » Steam pressure reducing valve R22 SČA – Severočeská armaturka, spol. s r. o. The pressure regulator or controller (reducing valve) decreases the inlet pressure of a fed medium on a required outlet pressure and keeps it on a set point. It serves to the regulation of steam. 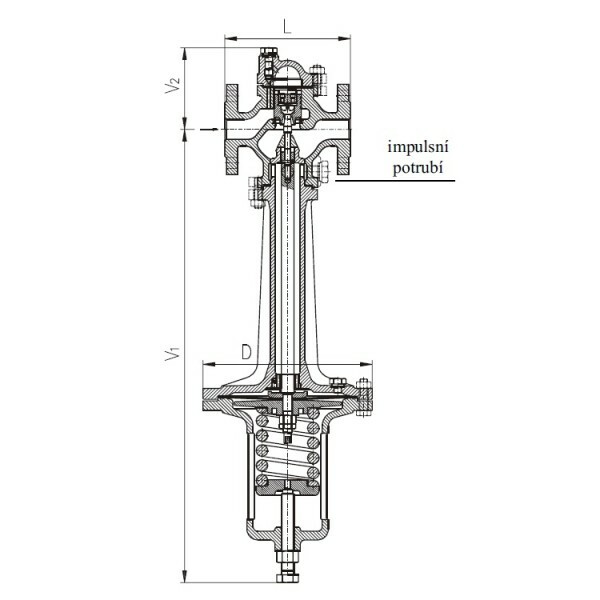 The regulators or controllers are reducing valves which are not suitable for a tight piping closing.